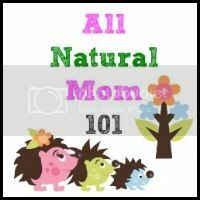 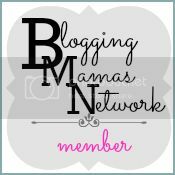 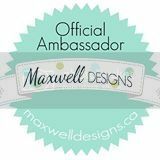 AllNaturalMom: Buttons Diapers Wet Bag Giveaway! 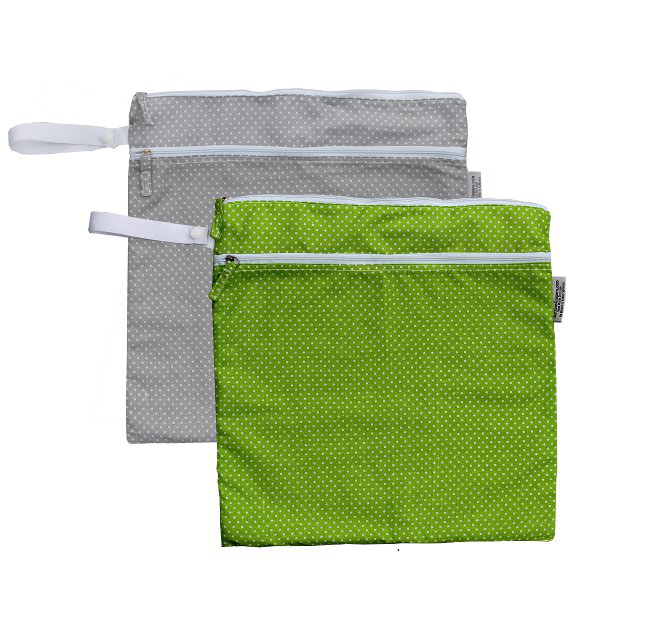 One lucky reader of The Parenting Patch will win one (1) large wet bag and one (1) small wet bag from Buttons Diapers. 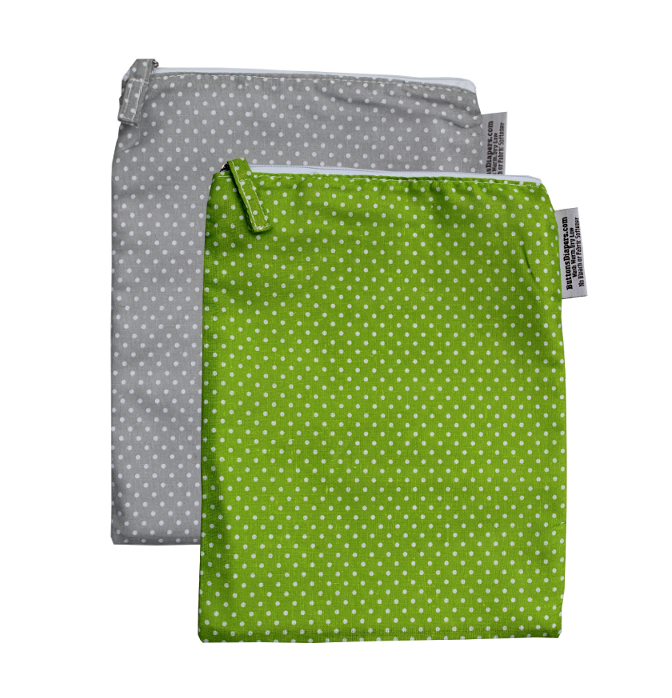 To enter for your chance to win the Buttons Diapers Wet Bag Giveaway, simply use the following Rafflecopter form. Good luck!